Reserved until April 20 ? The last reservation of this item will conclude on April 20. For rentals that require shipping or a pickup at a non-headquarter location, please select a later date for your arrival. Headquarter offices are the only locations that can accept a same-day reservation, as transit time is not calculated in this date. The Sony 21mm Ultra-Wide Conversion Lens for FE 28mm f/2 increases the angle of view of the Sony FE 28mm f/2 Lens (rentable separately) from 75º to 92º, or from 28mm to 21mm. 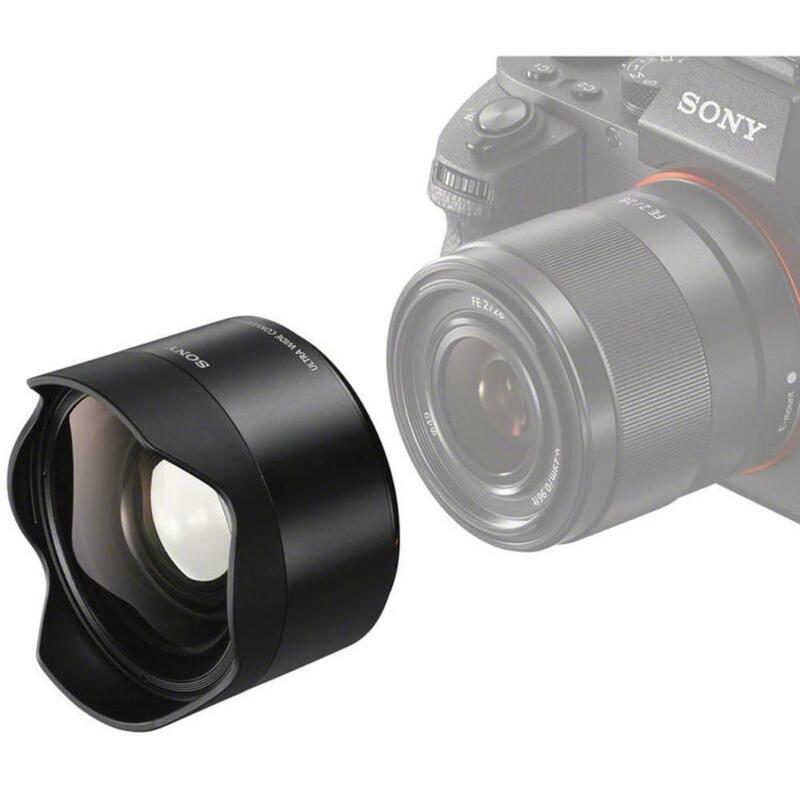 While designed to pair with the Sony FE 28mm lens on a full frame FE mount camera, such as the a7 series, this combo can also be used on an APS-C sensor E mount camera, such as the NEX series. 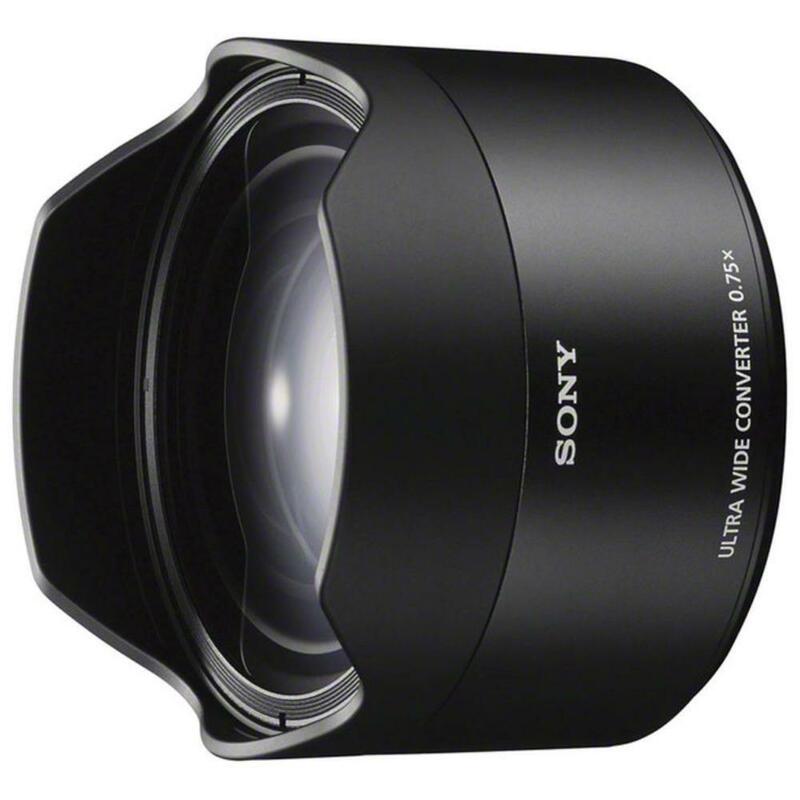 With that setup the angle of view becomes 68º (from 54º) and a 31.5mm focal length (from 42mm). 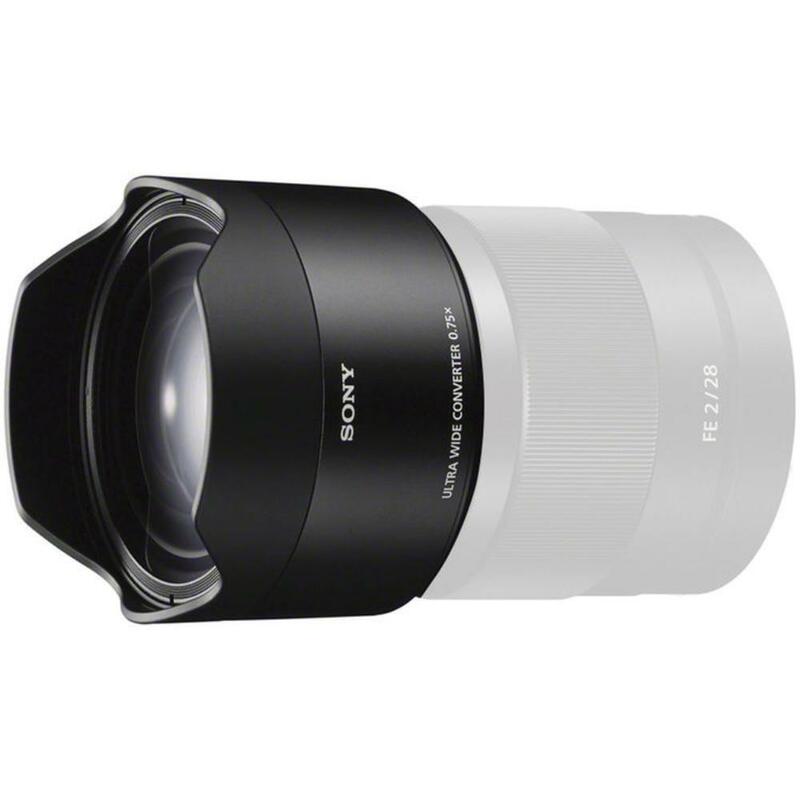 This is a small and convenient add-on for that lens, giving you some extra viewing angle while on the road without the bother of switching out between two different lenses.